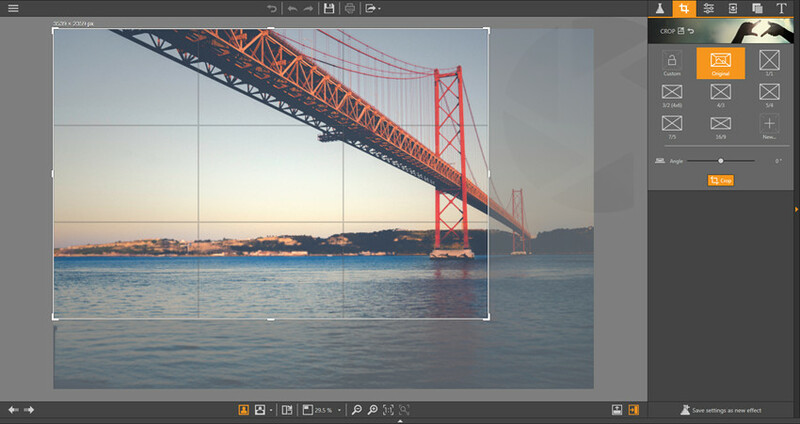 If you want to crop photos for any purpose you need, you can check the following guide out. Step 1. 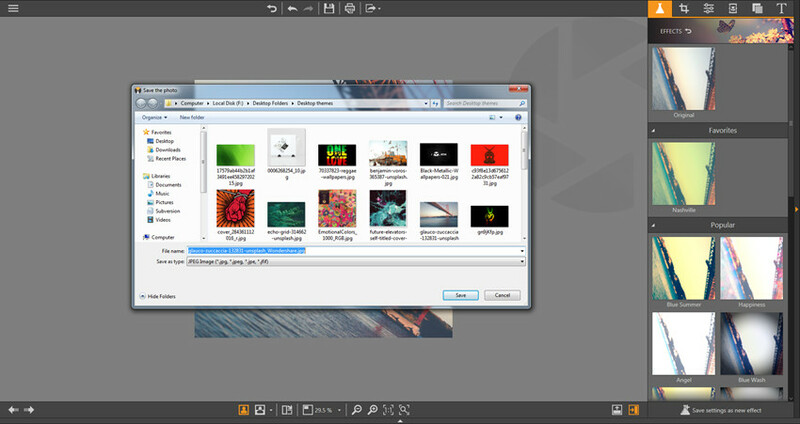 After loading the photo into Photo Editor program window, you can enter Crop panel by clicking the to enter Crop panel. After that, your photo will be covered with the gridlines. Step 2. You can drag the Edge or Corner of the gridline to crop photos. 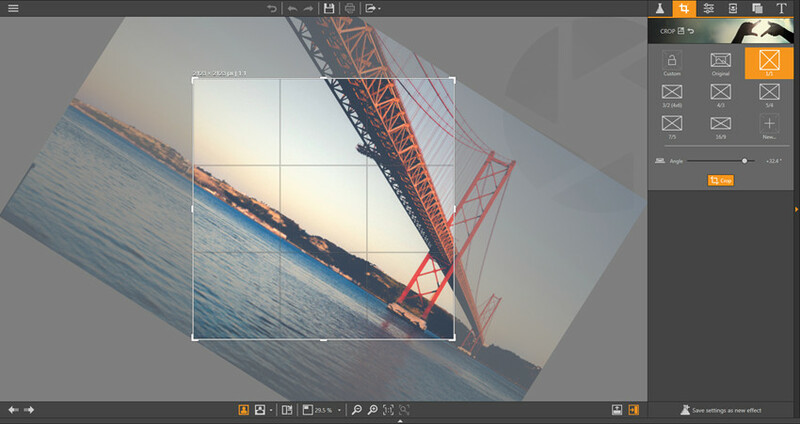 Or use the presets in the panel to crop your photo. You can also change the angle of the gridline to crop the photo with a different view. Step 3. 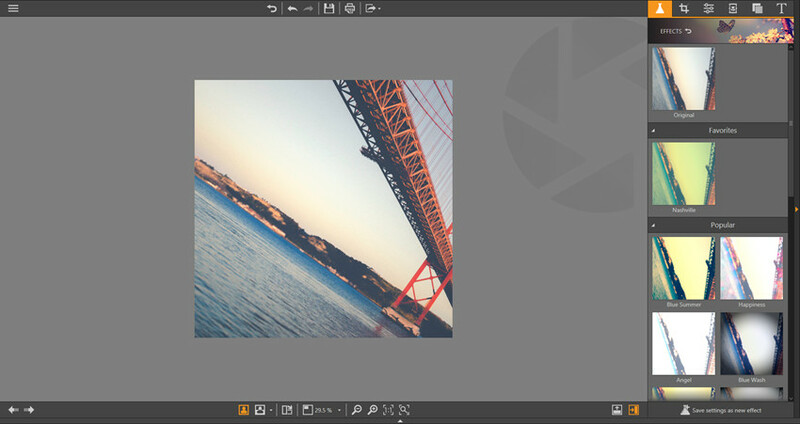 Now you can click the Crop button or hit the Enter key to crop the photo. Step 4. Save the photo to your computer if you are satisfied with the work.